Top View Of Red Vintage Typewriter On Table. Space For Copy. Fotos, Retratos, Imágenes Y Fotografía De Archivo Libres De Derecho. Image 102046451. 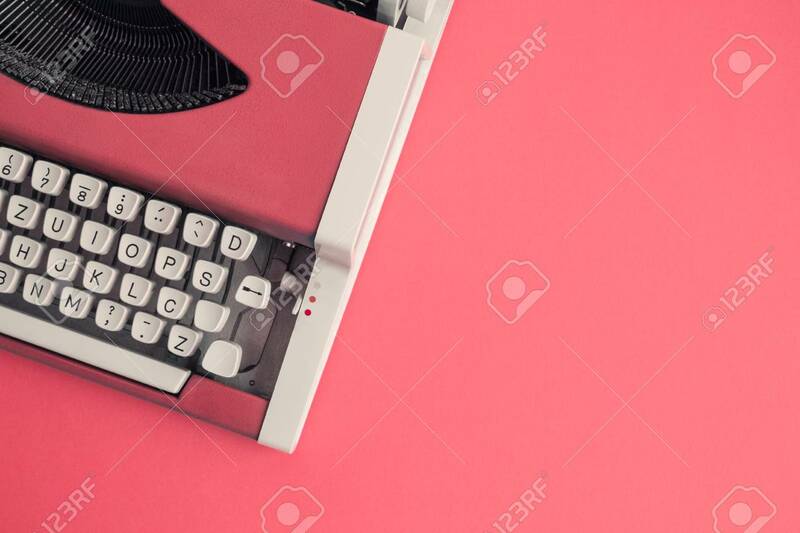 Foto de archivo - Top view of red vintage typewriter on table. Space for copy. Top view of red vintage typewriter on table. Space for copy.